The secret to effective advertising is to make a great first impression. Wrap It Up can design, print and install a vehicle wrap for your company vehicle to provide a high impact presence at an affordable price. Providing Fredericksburg VA and the surrounding areas with our top quality services. 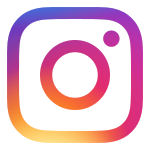 Nail that first impression with a stunning logo and seal the deal with a flawless brand that is as unforgettable as your business. Recognition and trust are two essential building blocks for strong businesses. 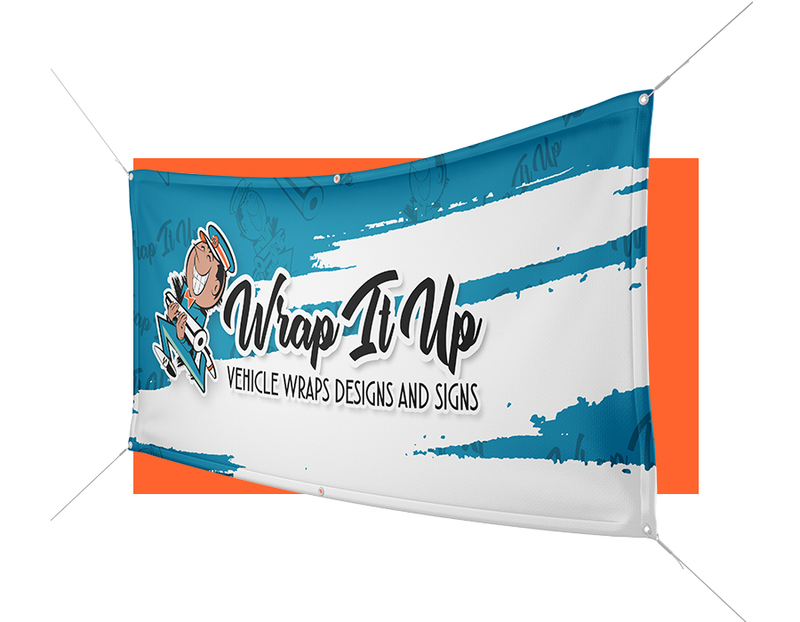 Wrap It Up creates banners to promote your business or special event. We handle every aspect of banner creation. Working with the customer to ensure that the banner is not only attractive, but contains the information you need to clearly convey your message. 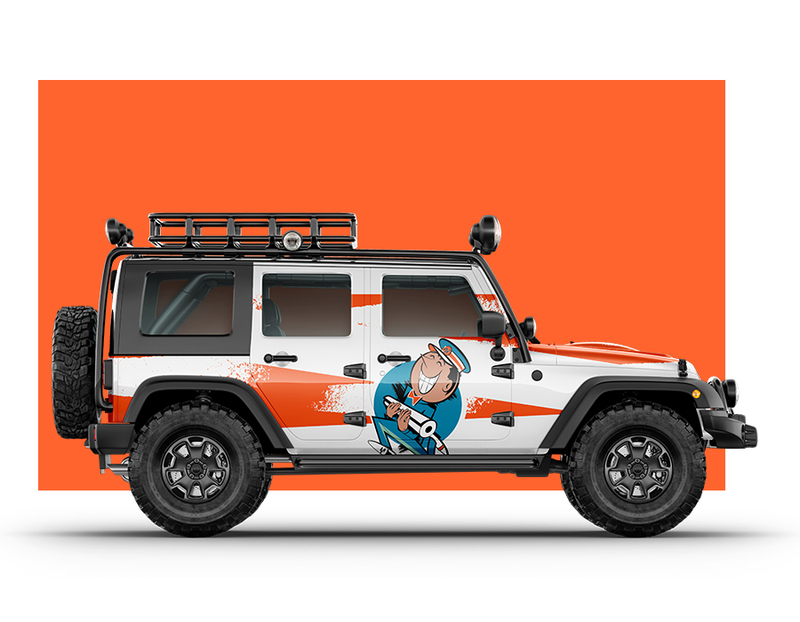 © 2019 Copyright Vehicle Wraps in Fredericksburg VA | Wrap It Up Design Vehicle Wraps. Powered by	WordPress & HTML5 Blank.